 At Asia Ability, in addition to offering powerful Ability Experiences to our clients, we strive to create exceptional working conditions and opportunities for our team. We are energised and inspired by the positive, inclusive and highly creative environment of each of our offices. As an organization that often works in and with the natural environment, we believe it is vitally important to us that we conduct our work with minimal negative environmental impact. In working with people, Asia Ability believes that forming long lasting relationships is the right approach. Whether it comes to our clients, agents, staff, supplier or peers acting and behaving with integrity is fundamental to us. 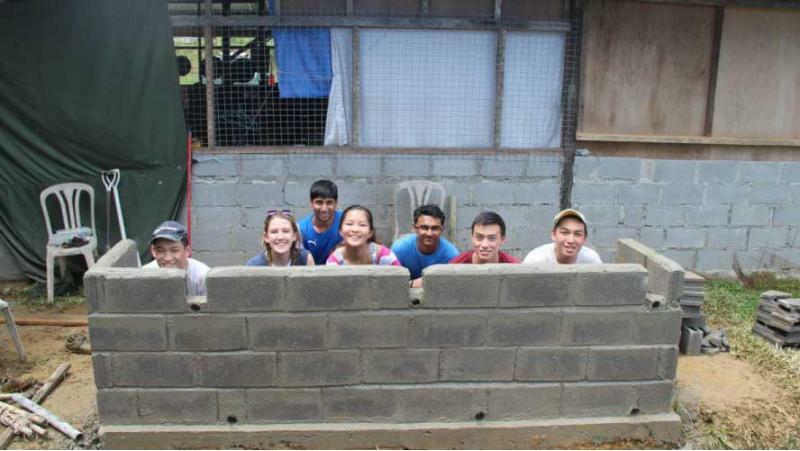 At Asia Ability, we believe in giving back to the community whenever possible. Our programmes are designed to not only form stronger bonds amongst participants, regardless of their status, but to foster the virtue of caring for the communities and the environment we live and work in, through community projects and contributions. Our aim is to support local communities and we do this by using local resources, both human and material wherever possible, whilst encouraging new talent and skills training in our local work force. 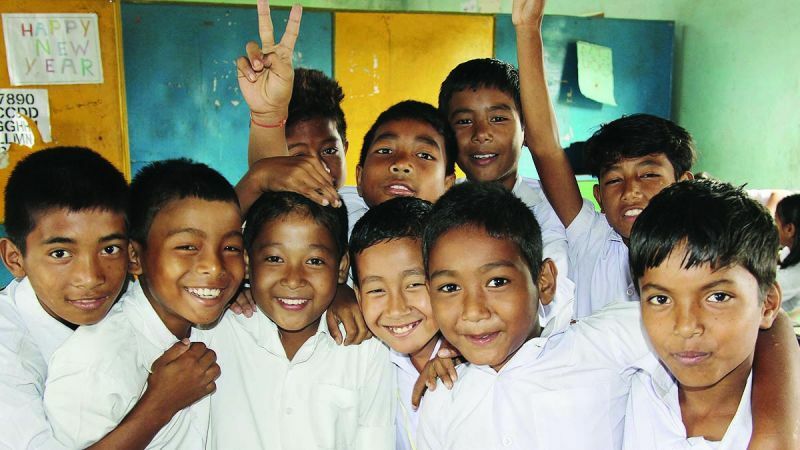 We have a partnership with the global giving initiative, Buy1GIVE1 which allows us to make a real difference to people and communities in need. 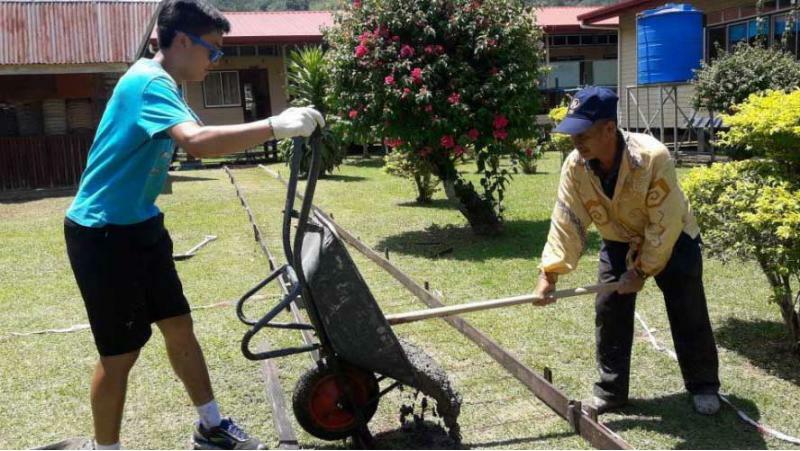 For every participant on an Asia Ability team building programme, we give impacts to non-profit organisation, B1G1. Check out the impact that Asia Ability is through B1G1. With regards to well being, all our programmes are undertaken to the highest international safety standards. Depending on the nature of the programmes, our Asia Ability Team is supported by qualified technical personnel in various fields including jungle survival, trekking, rope course activities and white water rafting. Above all, this ensures that everyone makes it home after their Ability Experience fit and well! 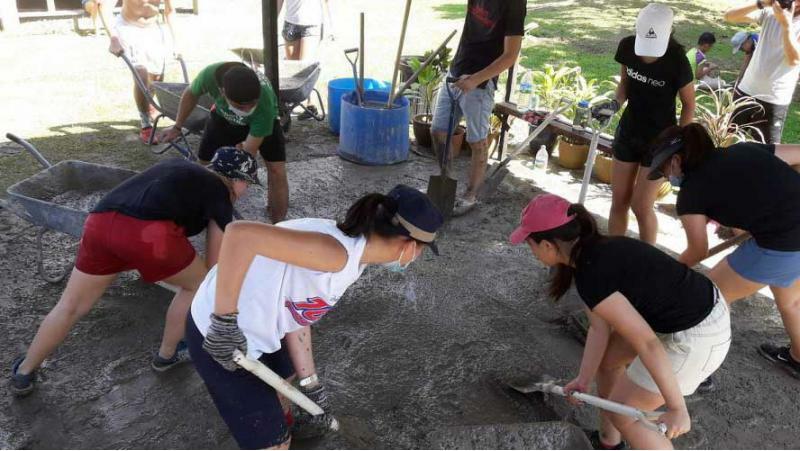 Asia Ability can create and managed customized Corporate Social Responsibility (CSR) projects with a focus on community or the environment. Successful projects have included renovation of a village, library, community halls, schools, tree planting, nature trails and coral reef rehabilitation. These programs can run over half a day to a full week. 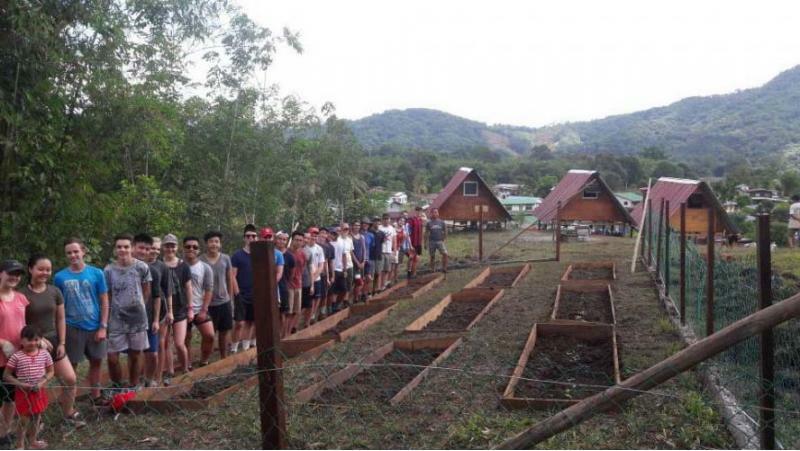 They bring teams together through the power of collective giving. We can customise a program for you in the venue of your choice. Get in touch.